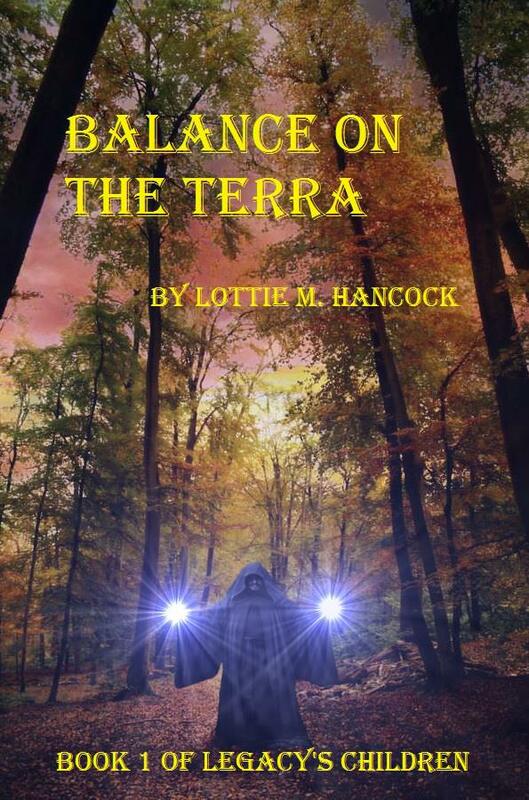 I’ve just finished reading Balance on the Terra by Lottie M Hancock. It’s a delightful story that held my interest from the beginning. Hancock made me care about the well-developed characters and the steady flow of perils they faced. While written for a YA audience, I believe the story will appeal to readers of all ages. There are five Guardians, or Holy Ones. Gods and goddesses who are responsible for all life on Terra. Each one has special powers to aid in doing their jobs. After the introduction of Man to Terra, one god was particularly unimpressed and wanted to eradicate the “pestilence” from Terra. Thus, we have the beginnings of an epic struggle. Unfortunately, errors in spelling and changes in voice marred my enjoyment of the book. The manuscript is in desperate need of editorial help from human readers rather than electronic “checkers” to locate and correct the mistakes. I believe that with proper editing Balance on the Terra would be an “unputdownable” page turner. The story is well deserving of five stars, but the editing has forced me to lower my rating to three stars. I received a copy of Balance on the Terra from the author in exchange for an honest review. Balance on the Terra can be found at Amazon. 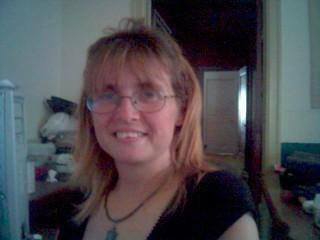 This entry was posted in Book Reviews, Books and tagged book, books, Fiction, literature, my opinion, reviews, writing. Bookmark the permalink.